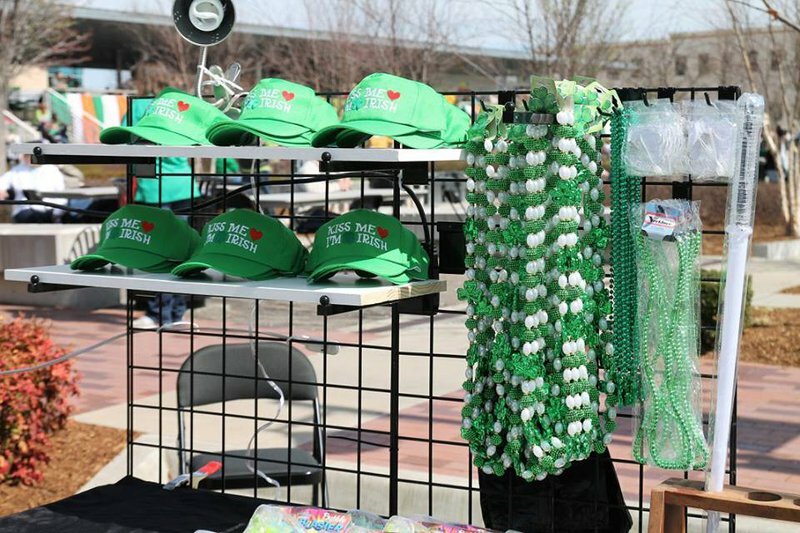 Attend the Tulsa Irish Festival for an extensive St. Patrick's Day celebration. 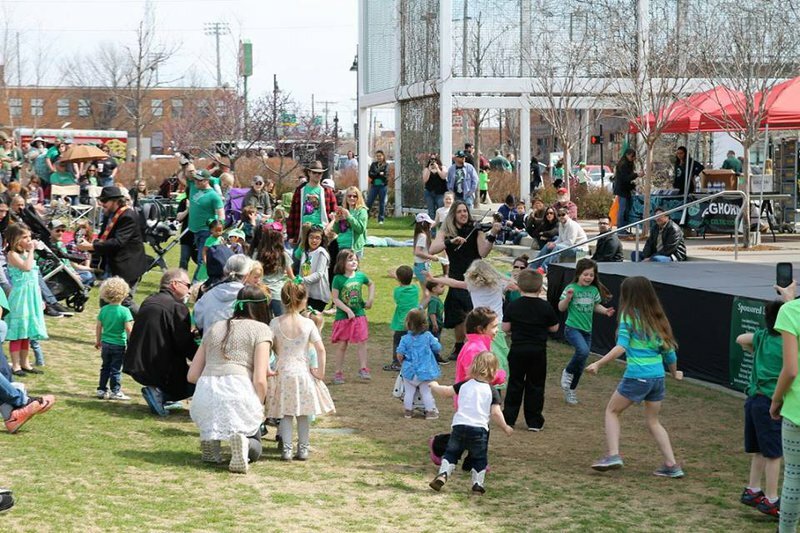 Converge on Tulsa's Guthrie Green, and experience Celtic music through the sounds of five full bands. 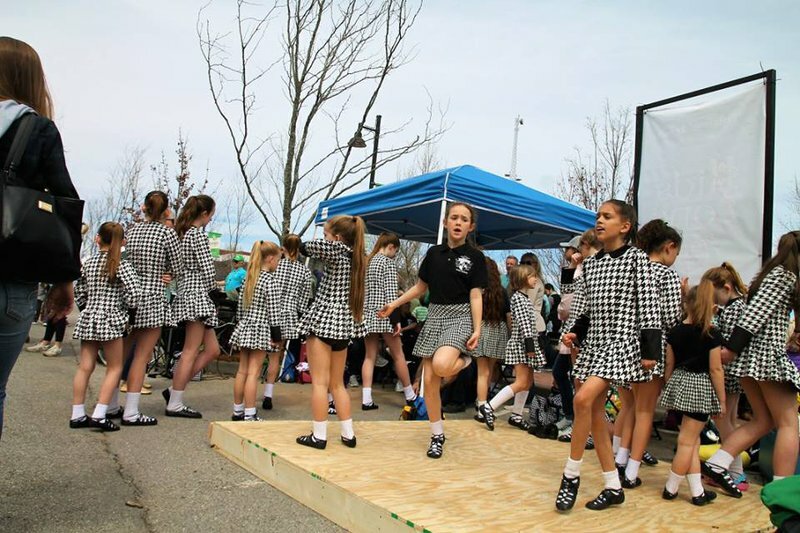 All ages can learn more about the Irish arts and culture as part of this festive event, featuring Irish food, Irish dancing and kids' zone. 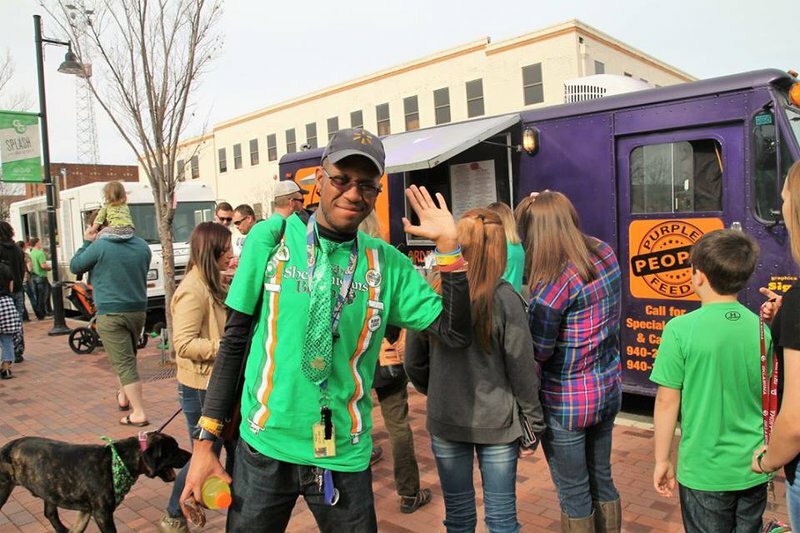 Located at Guthrie Green, which occupies full square block between Brady and Cameron Streets and Boston and Cincinnati Avenues in the Tulsa Arts District.